Bhavin Turakhia, serial entrepreneur, expressed that the Telecom partners in the country are ‘unenthusiastic’ in adoption or driving towards innovation. 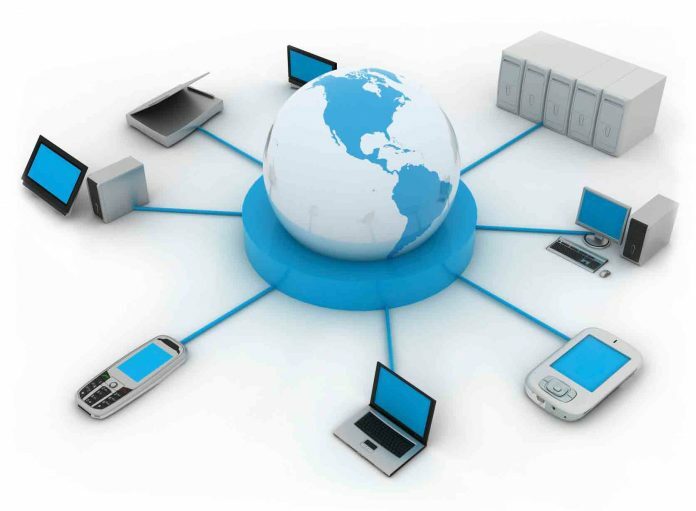 Internet Telephony is not competitive in providing service to users by the service providers. Turakhia, co-founder of Directi Group a USD 1.4- billion company also added that the “Internet Telephony” is under major threat from the telecom players in India. Users can make calls to any phone number using the web through #InternetTelephony. Internet Telephony should be implemented long back when it is introduced. At that time there was no awareness among the users of this technology. Besides there was a lack of technical advancement by the people. Telecom operators had penetrated into the Telecommunications system very deeply, putting peripheral the Internet Telephony. Now re-introduction of the Internet Telephony to the Subscribers would be a threat to the teleoperators pushing them to many complications, such as lowering revenue. On the other hand, Turakhia expresses his view for developing and adoption of this internet telephony. As it results in the innovation and a change to the users. The reports submitted by Turakhia, on the Internet Telephone, disagreed by TRAI. With iSPIRIT, Turakhia launched a campaign named ‘Free Your Voice’. The campaign launched to counter stand against the telecom operators for the response on the reports dated June 22, 2016. Sudhir Singh, who belongs to iSPIRIT says that the Government must ‘Unshackle’ some of the permits and restricted principles.